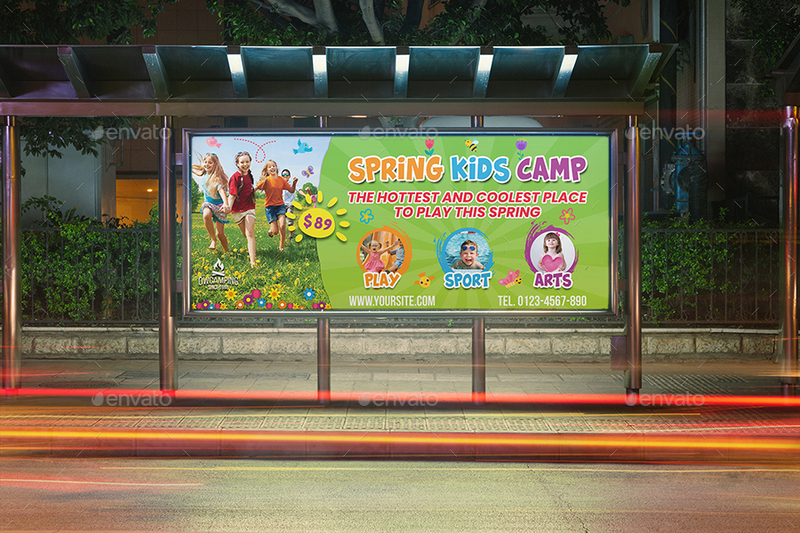 Spring Kids Camp Billboard Template was designed for business, it’s professional and eye catching. 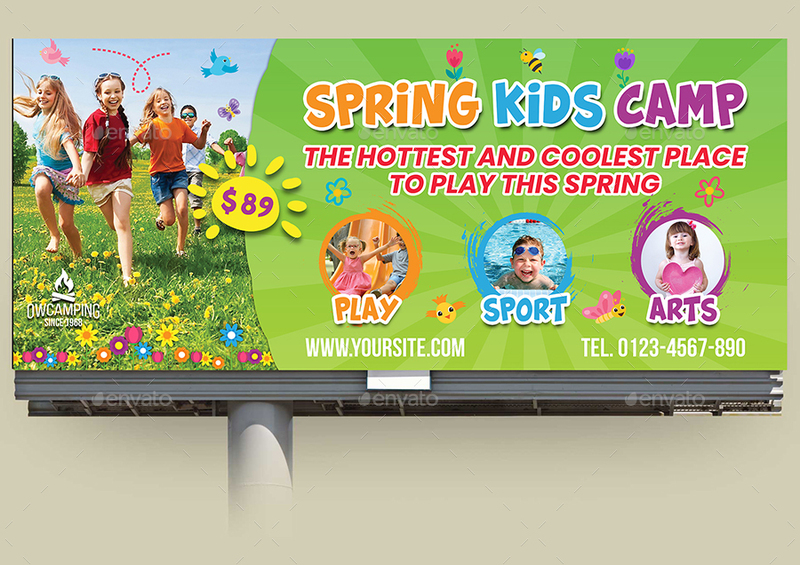 Attract people to your business with these beautiful outdoor banners!! !